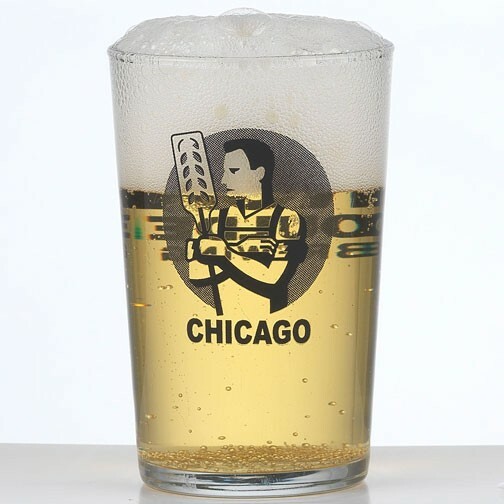 Glassware | Product Catalog | ProRose Inc.
HIGH QUALITY, LOW-COST GLASSWARE FOR ALL OCCASIONS! 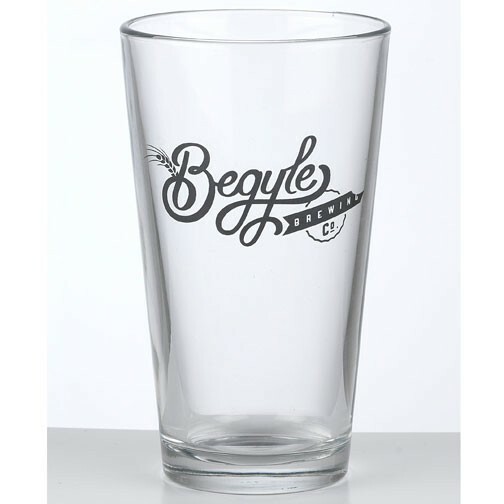 Often used for Brand Awareness, Souvenirs and “Keep the Glass" Promotions! Seven sizes available plus a Stein and Pitcher! 11 oz. Rocks Glass made in USA with extra thick glass. Re-usable and BPA free. 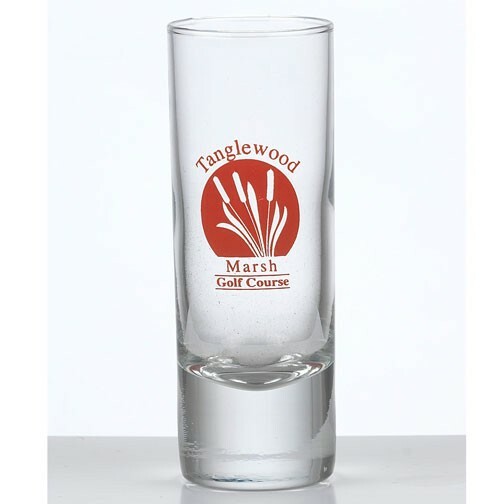 HIGH QUALITY, LOW-COST GLASSWARE FOR ALL OCCASIONS! 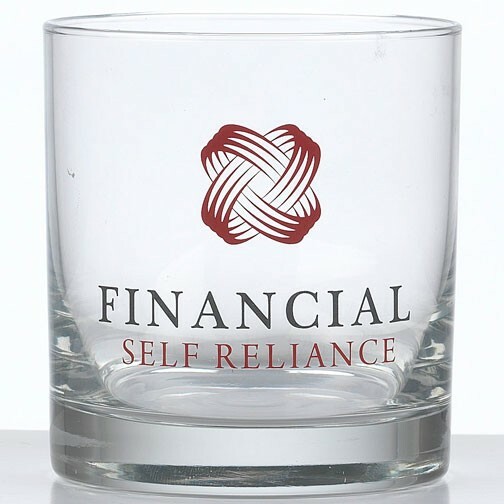 Often used for Brand Awareness, Souvenirs and “Keep the Glass” Promotions! 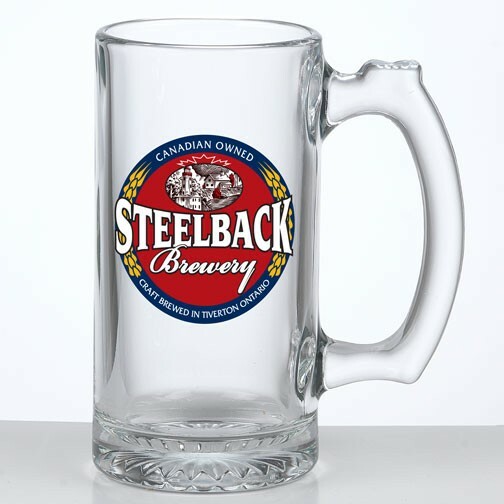 Seven sizes available plus a Stein and Pitcher! 16 oz. 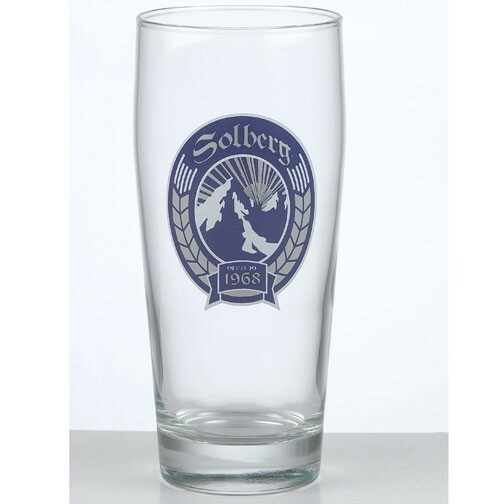 Pint Glass Tumbler made in USA with extra thick glass. Re-usable and BPA free. 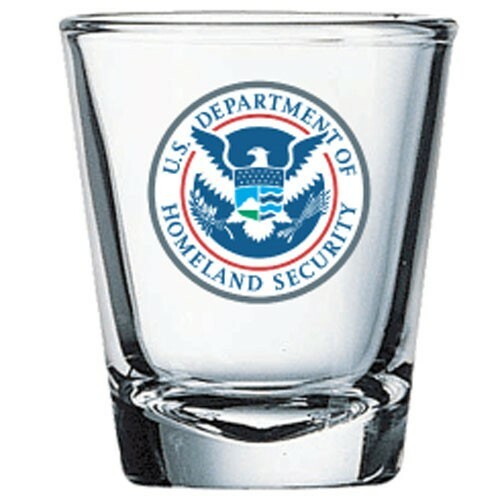 HIGH QUALITY, LOW-COST GLASSWARE FOR ALL OCCASIONS! 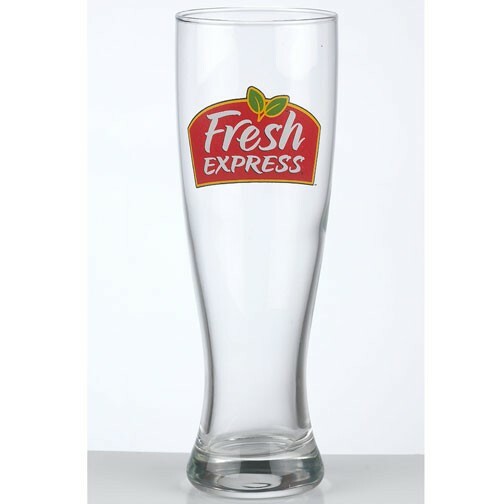 Often used for Brand Awareness, Souvenirs and “Keep the Glass” Promotions! 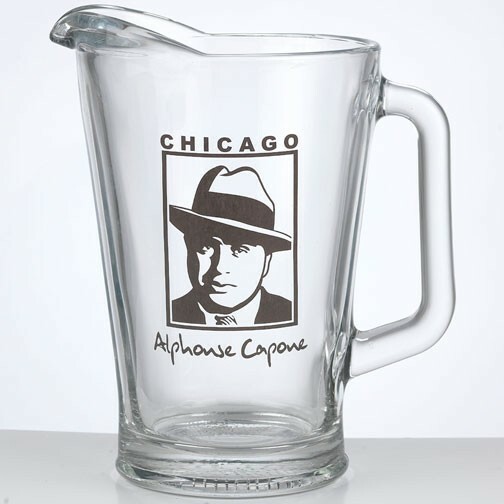 Seven sizes available plus a Stein and Pitcher! 16 oz. "Willie Becher" Glass made in USA with extra thick glass. Re-usable and BPA free.